Made by Joel » Fishing! We were at the park over the weekend and I spotted some very nice tree branches on the ground and decided it was time to make some fishing poles! The kids each picked out a stick and we carried them home. 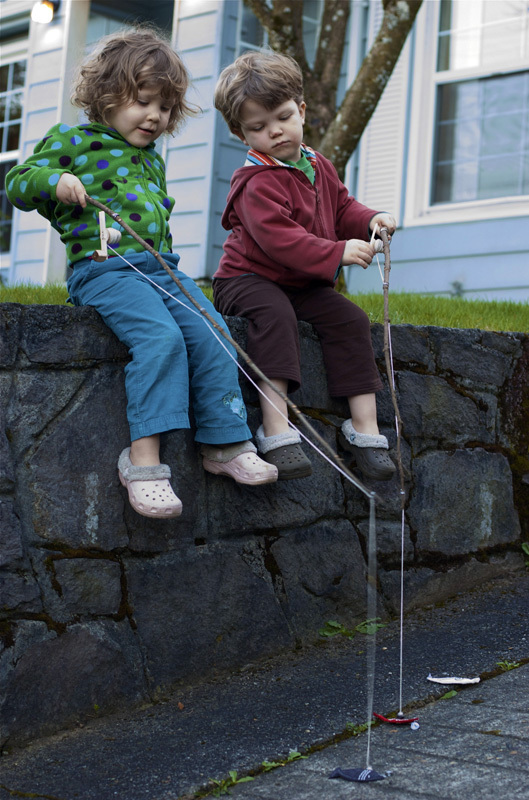 I took my knife and whittled down the bumps, found some string, a couple of old wooden spools, wire, two magnets (stolen from the fridge), and made us a couple of poles. They actually work quite well, and I even got the reels to work properly. 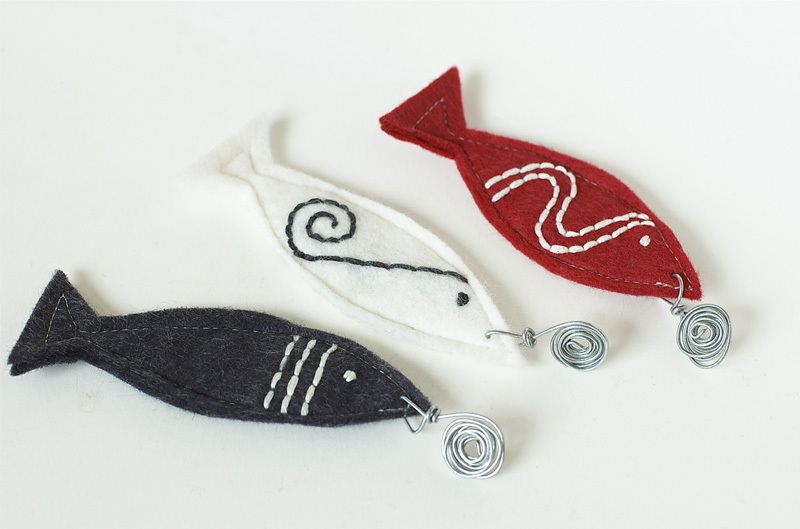 Then I hand embroidered three fish and made some wire hooks to attract the magnets on the end of the fishing line. We have a small wall on the edge of our driveway that made a good fishing spot. They were totally having a blast. It took some skill and concentration to catch the fish, and when they’d get one, their faces would light up with excitement and pride. It was hard to get them to come inside the house once it started getting dark out. A sign of a good toy! Oh my little son will love it, I think. So I will make one for him, and his little friends for his birthday party. What a need idea, again! Love your simple design, too! We have a inside-fishing-pole, but it misses the rolling-up feature, which certainly makes the difference. Your blog is a big inspiration! Thanks for sharing. I have to make a couple of poles too ! One for my daughter and one for...me ! ...wow, the Daddy's gonna be jealous. Just brilliant ( as usual). That is such a nice idea. Your fishing rods are great. It is also nice to see some pictures with out all the snow we have had here in Denmark for more than two months. Found your blog a few days back and can't stop looking and soaking up all those great ideas. What a great gift to kids. j/k! Totally awesome, as usual. Love it to bits! You make me wish my kids were little again. 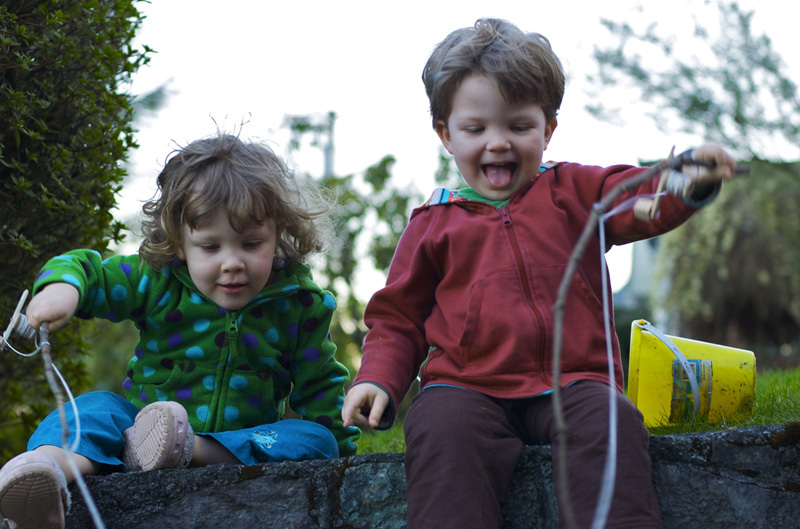 I am so enjoying the activites you are creating for your children!! Love your blog! All of my nieces and nephews - I think 16 in all, just love fishing of anykind, make believe to the pond. There's something about fishing! My husband loves it too, a little too much! Have a great day. Your kids are lucky to have such a talented and brillant father! Beautiful work, and great photography. What kind of camera do you use? Thanks for the inspiration! Tyler - I use a Nikon D70 with a 50mm f/1.2 lens. I shoot in raw format and actually do most of my editing in iPhoto. Such a cool toy - genius! 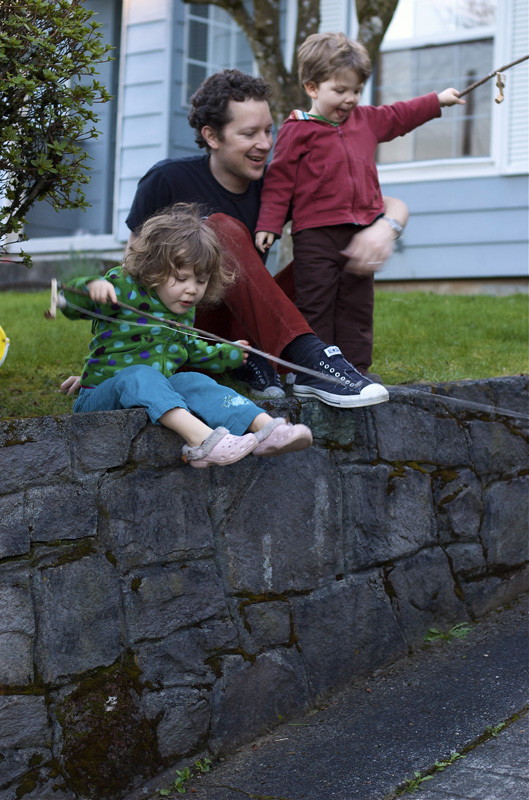 I love reading about all your homemade toys and games for your kids :D They're lucky to have such an inventive daddy! Filing it all away for when my son is a little older. Thanks so much for sharing! I just stumbled upon your blog ..this is a great idea. Oh Wow that's really wonderful! I really need to make some changes to our poles. Yours are too great!! I love it! Wow! 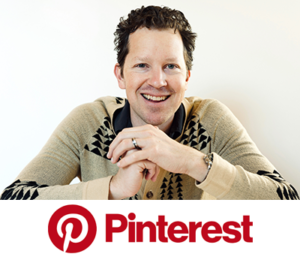 I just stumbled upon your blog and am mesmerized by the details and ideas that you have. What an incredible mind! I will definitely buy a book by you! Wow, I just found your blog and I love everything you do! 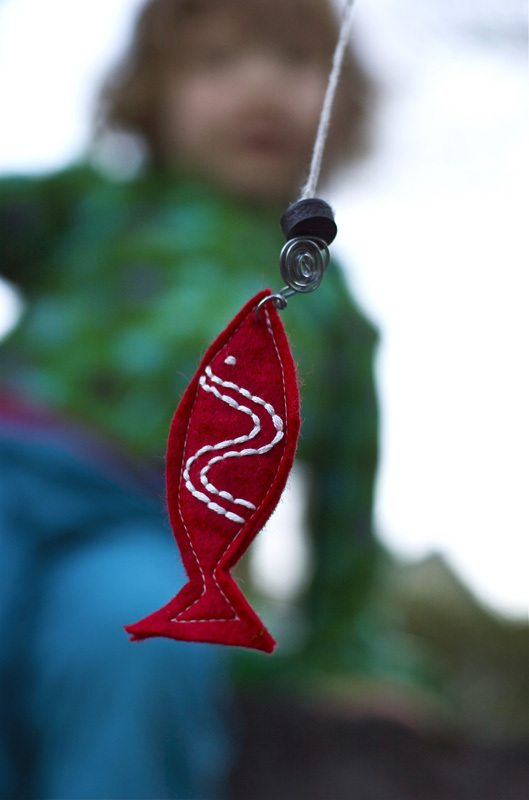 My llittle one said, that she would also like to have the fishing rod, while she already has the same cardigan like the child on the foto( with dots):)))! making one and giving it out this christmas... will post on my blog soon! I really enjoy your blog! 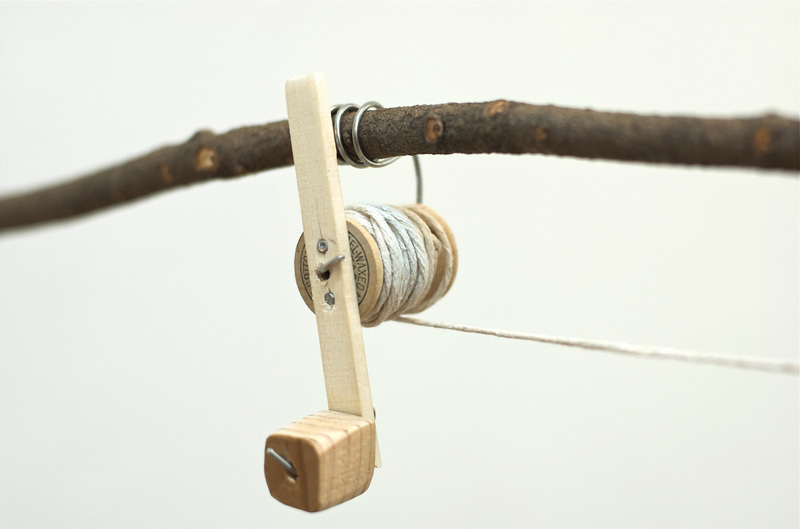 And I really want to make this fishing pole. Do you have a drawing which I will be able to make it? I am really enjoying reading your blog! And I would like to make this fishing pole! Do you have some drawing that I will be able to make it? I love the fish you made here and the simple reel function you came up with. The detail photo of the reel shows how simply beautiful your toys are. Thank you for sharing them with us. A fantastic idea. Took your concept, made my own variations and am super pleased with the results. Thank you - this truly is wonderful.